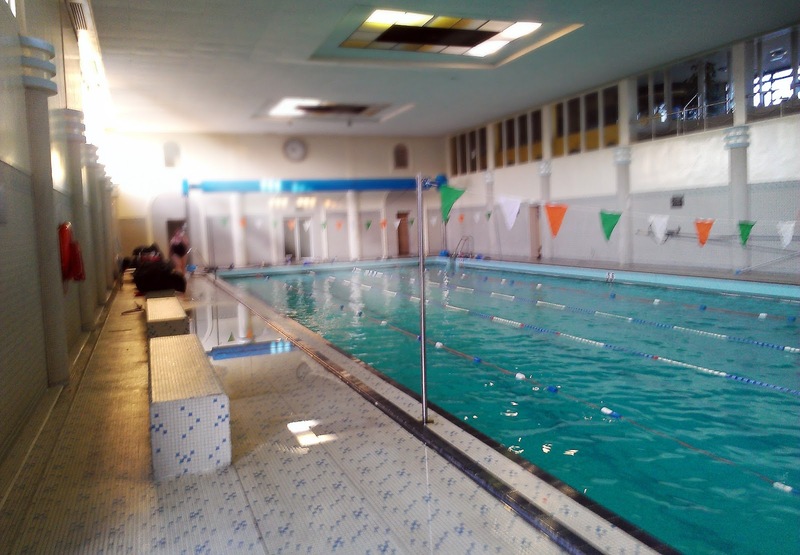 A Fundraising Swim in aid of the Irish Motor Neuron Disease Association will take place in the ALSAA pool, Dublin airport this Sunday 19th January. This Swim is being organised by Aer Lingus Masters Swimming Club on behalf of Bobby Barnwell. We need as many Masters swimmers as possible to come along and have a swim and donate a few euro. Gerry Foley will be on the poolside if you want a session. I do hope you can make it. Turn up any time between 12 and 2 and stay for as long as you like. 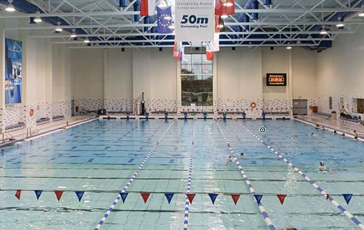 The 2014 Limerick Long Course Masters Gala will be held at the UL Sports Arena on Saturday the 1st and Sunday the 2nd of March. There will be a full day of events on the Saturday with the 1500m on the Sunday morning. Closing date for entries is Friday the 14th of February.